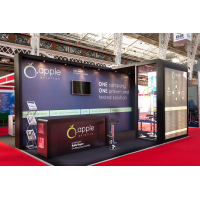 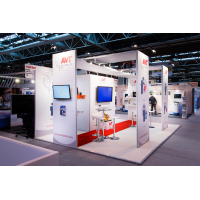 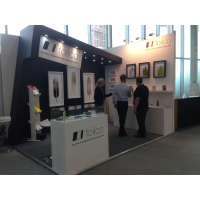 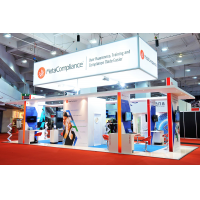 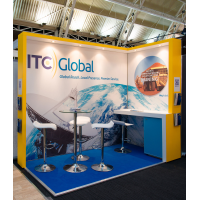 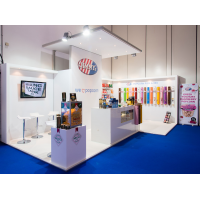 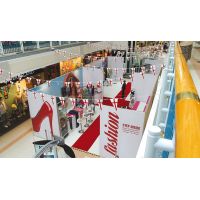 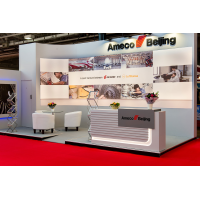 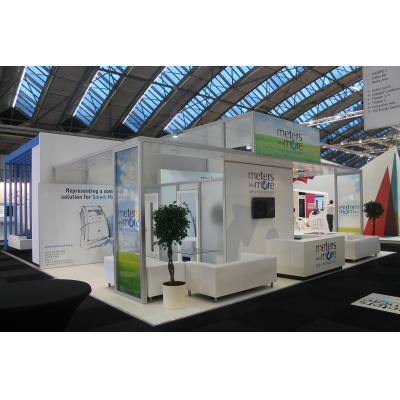 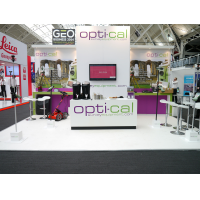 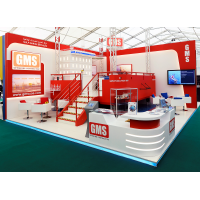 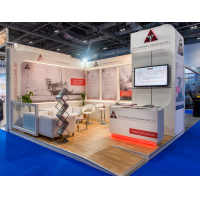 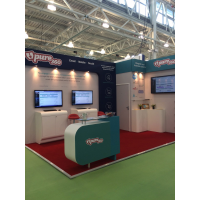 We offer a high standard International Exhibition Stand Design package. 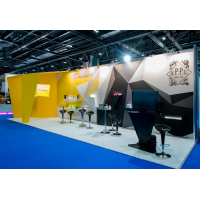 By working closely with you we can build a lasting relationship, get a really clear understanding of your objectives and develop a presence that puts your brand in the best possible light. 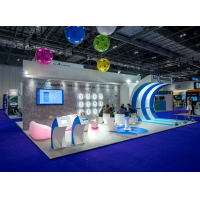 We often challenge ideas and surprise clients by pushing designs to the next level. 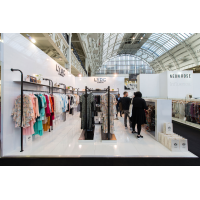 We’re at our best behind-the-scenes, designing, liaising, sourcing and sawing, on your behalf. 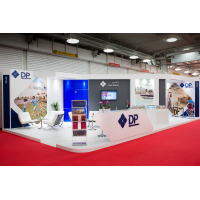 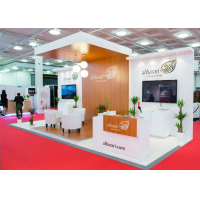 What keeps us happy is seeing your international exhibition stand design making a professional and striking statement at your exhibition, road-show or event.